Maybe you slid through high school and college English classes with the help of SparkNotes. Perhaps in doing so, you failed to recognize the powerful life lessons within those classical texts. 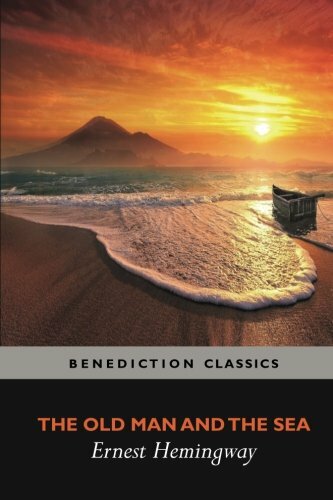 Lessons of understanding, friendship, redemption and determination live within the bound pages of great classical books. Perhaps you should revisit them…without using SparkNotes as a crutch this time. 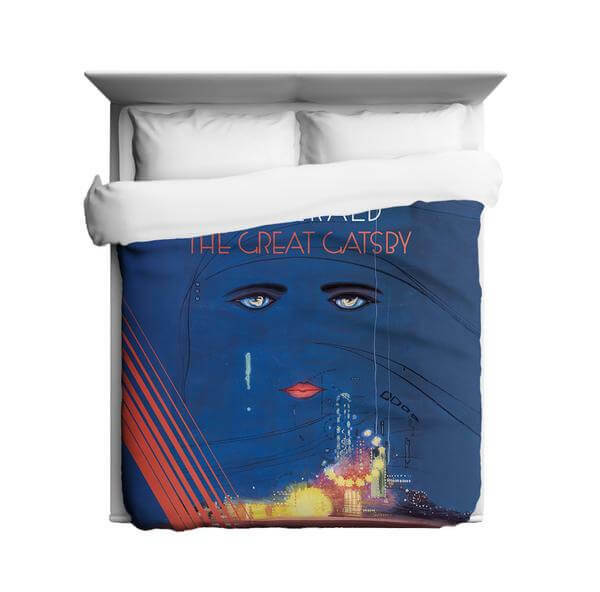 Grab your pillow and snuggle up to these classics. 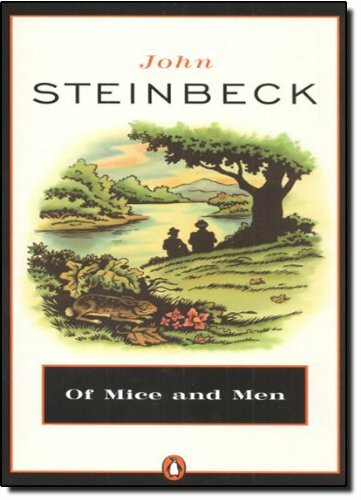 John Steinbeck presents a realistic view of relationships in Of Mice and Men. 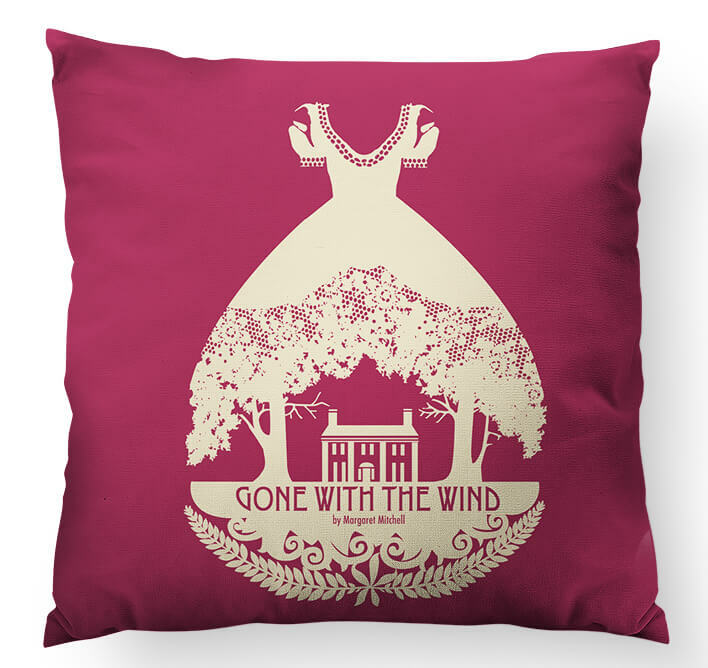 Although the strong bond between George and Lennie cures them of their loneliness, their relationship becomes complicated as the story unfolds. 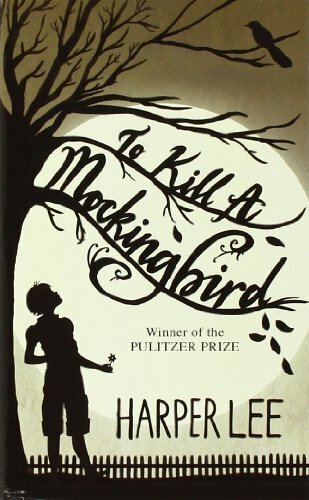 Because Lennie deals with mental illness, George must overcome his frustration with Lennie’s disability and demonstrate patience and understanding. “George and Lennie share an unforgettable friendship, and they demonstrate that sometimes, you have to be willing to make tough decisions and sacrifices, if you want to keep friends close,” said Luther junior Anna Li Holey. Although George dedicates his life to protecting Lennie, he shows readers that sometimes protecting our friends is wrong. The truest act of love, for George, involves sacrificing his desire to protect Lennie to save him from a more painful fate. 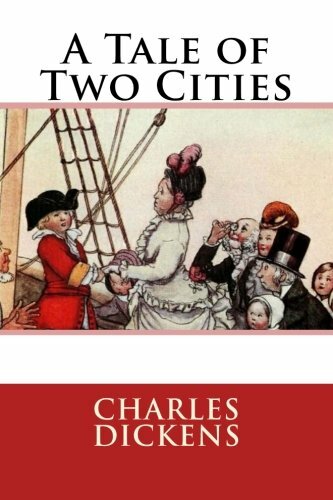 Charles Dickens’s novel tells a story of redemption. “Sydney Carton lacks potential and motivation, but he shows that people can change themselves for the better,” Drake University sophomore Hallie O’Neill said. Carton’s sacrifice at the end of the novel shows how even in times of conflict, one person can impact another’s life. “Dickens inspired me to think about what it would be like to live someone else’s life, to consider how I would feel living in someone else’s body. It’s a narrative of compassion, and it couldn’t be more relevant today, especially in the political sphere,” O’Neill said. Rather than condemning people for their past actions, we must learn to better understand others and believe in their ability to make positive changes in their lives. Stories serve as humanity’s only way to claim immortality. 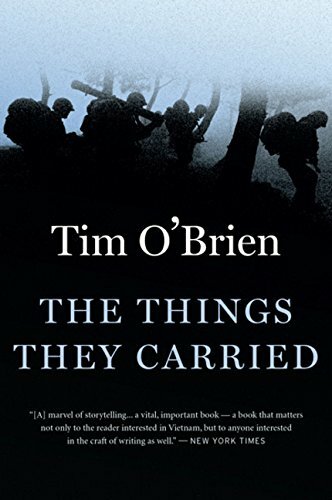 The Things They Carried takes readers through stories of the Vietnam War. By telling their stories, the characters are able to confront the traumatic war scenes that live within their minds. “Every day our conversations are filled with stories: heart wrenching, laugh worthy, exciting, horrifying stories,” Butler University freshman Julia Bartusek said. “Without them our lives would be so empty.” When we die, the memories and experiences we held die with us. 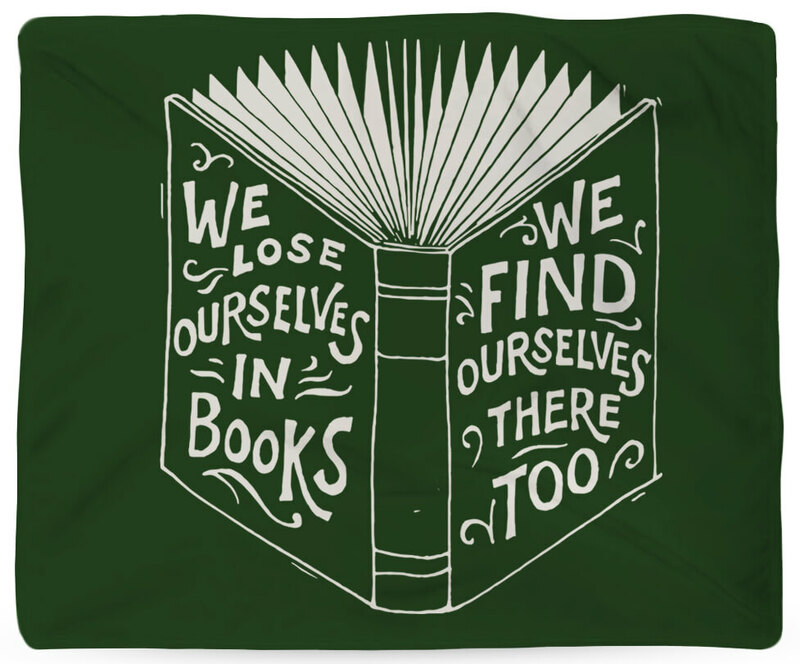 In order to live on, we must pass on our stories. 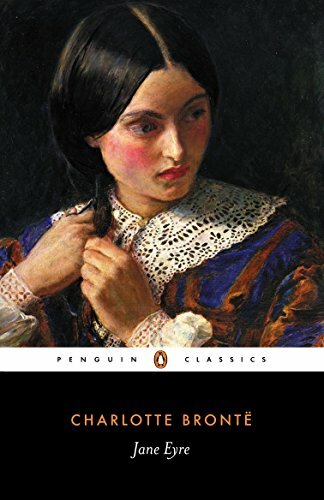 The embodiment of a strong, female character, Jane Eyre teaches readers to stay true to themselves. 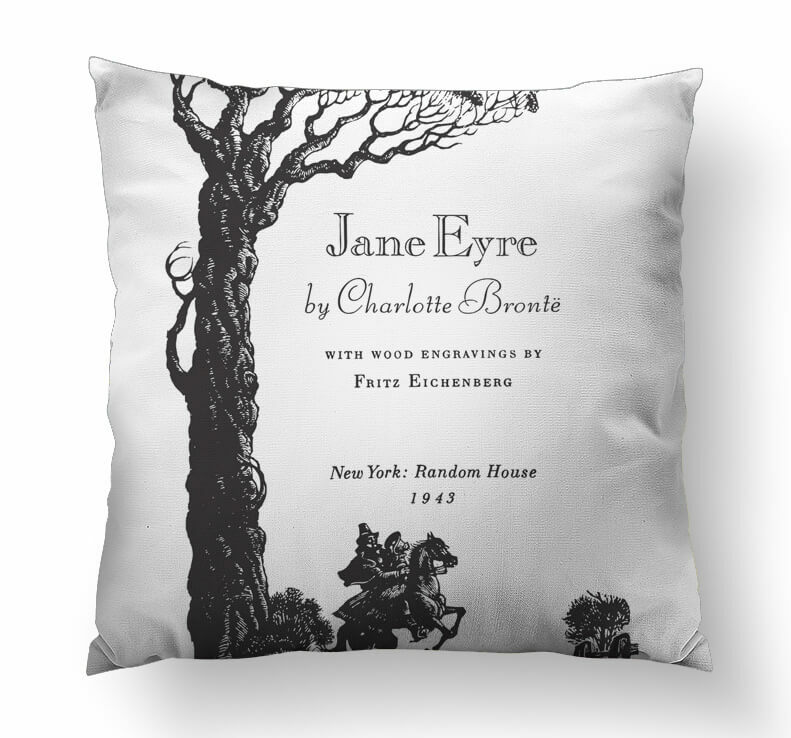 Despite her oppressive circumstances, Jane remains determined to follow her desires and control her own fate. “Throughout the novel, Jane increases her ability to use both written and verbal language to express her will and pursue her desires. She’s honest with herself about what she wants, which is why readers can celebrate at the end of the book,” Luther junior Emily Osborne said. Filled with paradoxes, George Orwell’s 1984, presents readers with the challenges involved in the quest for Truth. “War is peace. Freedom is slavery. Ignorance is strength.” What does it all mean? It essentially describes the Party’s (the government’s) desire to maintain control over the common people. In order to prevent people from desiring peace, freedom and strength, the Party creates this paradoxical slogan to brainwash society. Winston, the main character, must learn to think for himself. 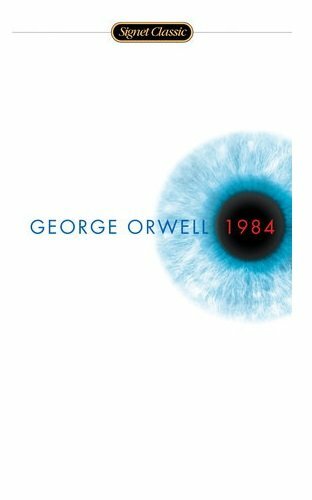 1984 teaches readers to think critically in order to find their own Truth. Having tons of money allows you to throw extravagant parties and drive expensive cars, but you can’t buy friendship. 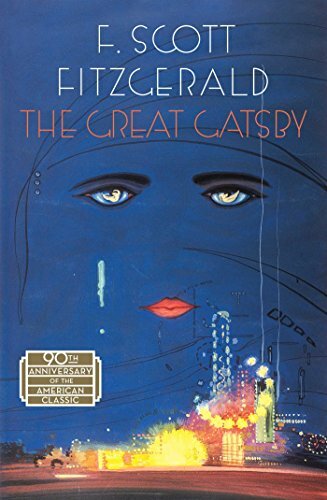 Jay Gatsby embodies the failures caused by an obsession with material wealth. “Mr. 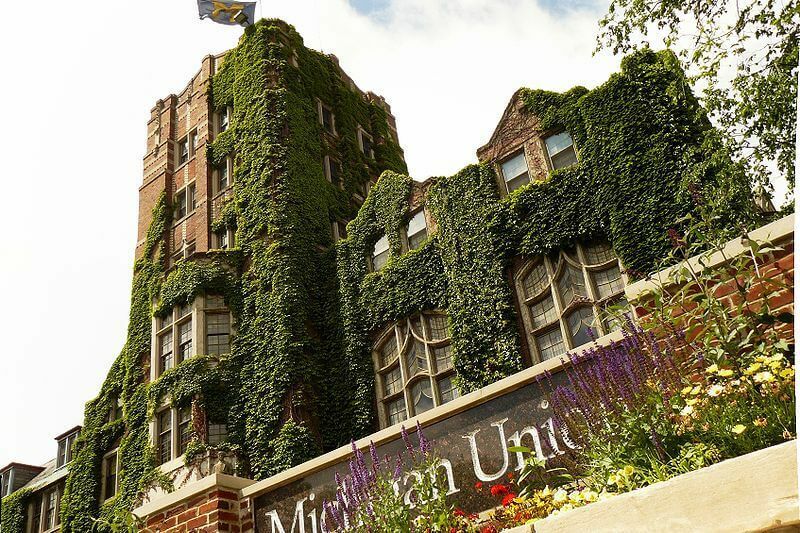 Gatsby is so caught up in his poor attempts to win a girl over with material items and lavish parties that he has a polarizing effect on everyone,” University of Minnesota-Duluth senior Dallas Capesius said. I won’t spoil the ending, but Gatsby’s relationship-building methods don’t exactly work out in his favor. “The book serves as a reminder that our society should not revolve around material items and perceived fame. Humans have needs for true friendship and intimacy,” Capesius said. Conformity is lame anyway. In her novel The Giver, Lois Lowry shows readers the ways in which our conceptions of a perfect world may not be so perfect after all. Growing up in a world without the autonomy to make one’s own decisions, Jonas learns that in order to seek the truth, he must break away from society and embrace his position as an outsider. “[The Giver] shows that sometimes following the majority isn’t the best choice. The heroes are those that can break free from these societies and set their own rules about how to act. By following the crowd, nothing would be achieved and nothing would ever change,” Luther senior Anna Wehde said. After reading about all of these incredible works of literature, it would be an awful shame to see them burst into flames. 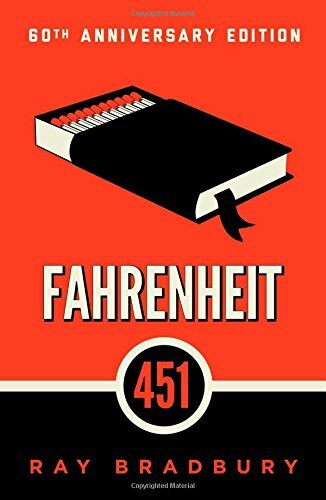 Ray Bradbury creates a fictional society in which firemen start fires, rather than extinguish them. The firemen burn books, preventing anyone from holding conflicting opinions. Guy Montag, a fireman, begins to question his profession and develops a desire to read. After gaining knowledge through books, Montag realizes he must preserve books rather than destroy them. Bradbury’s fictional world teaches readers the importance of books to preserve history, question the present and create a better future.